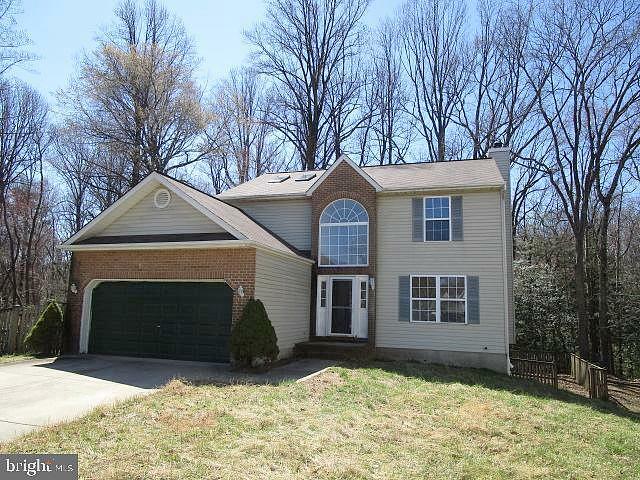 Hi, I am writing in regards to the property at *** Gallatin Way, Pasadena, MD 21122. Please send me more information or contact me about this listing. Large home with plenty of room in its three stories to make your own! Offered AS IS and is eligible under the Freddie Mac First initiative through 4/22/2019- owner occupant buyers and qualified non-profits. Investor offers are eligible for review after 20 days of listing date.This foreclosure home is a single family home located in Pasadena. It offers in size, 4 beds and 2.5 baths. Review its detailed information and determine if this Pasadena foreclosure has the qualities you are looking for.